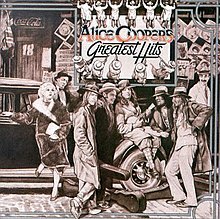 ALICE COOPER: GREATEST HITS: 1974: 5 STARS OUT OF 5 STARS: Alice Cooper released this greatest hits album near the peak of his popularity in the mid 1970’s- he would go on to have some more hits so if you wanted the complete picture of his career maybe you need the box set or a later greatest hits album- but this is a fun album to listen to- my favorite Alice songs are on it- School’s Out, Elected, No More Mister Nice Guy, Billion Dollar Babies, I’m Eighteen. One thing I have notice about Alice Cooper- he is now seventy and he doesn’t look all that much worse for the wear than he did thirty- or forty years ago. He looked pretty ragged back then too. THE BASEBALL PROJECT: 2014: 4 1/2 OUT OF 5 STARS: The 3rd album from the super group who writes only songs about baseball history. It’s been four years since this has been released. I’d sure like a 4th album. Favorites on this one- Stats, From Nails to Thumbtacks, The Day Dock Went Hunting Heads, To The Veteran’s Committee and possibly my favorite song by the group – Box Scores. 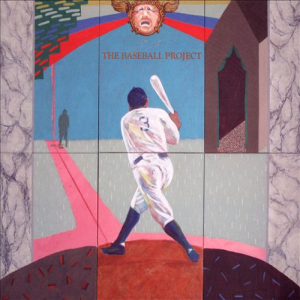 If you are a baseball and music fan you should own all three albums by The Baseball Project. 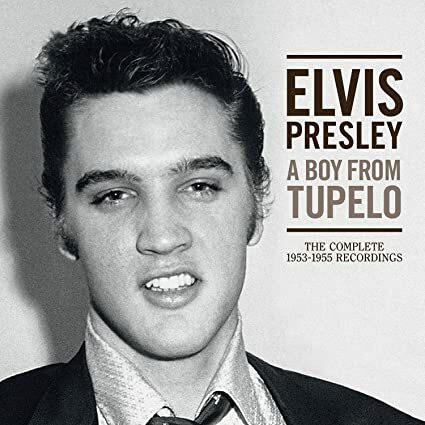 ELVIS PRESLEY: A BOY FROM TUPELO: 1953-55 COMPLETE RECORDINGS: 2017: 5 STARS OUT OF 5 STARS: I have been on an Elvis kick the past couple weeks since watching the outstanding HBO doc- “Elvis Presley: The Searcher:”- I saw this box set last fall on sale at Sun Studio’s- but didn’t pick it up. I recently ordered it through the library system. I will probably end up buying it. Everything The King recorded in 1953-55 – three discs- all the Sun Studio stuff including outtakes- and a third disc mostly devoted to live recordings. It sounds great and there is a wonderful booklet included that covers 1953-55 and Elvis. It amazes me how fresh those Elvis “Sun” recordings always sound- like they were recorded yesterday. Every music fan should own some version of Elvis Presley- Sun Sessions. The Genesis of Rock-n’ Roll. Elvis at Sun was the best Elvis there was. It’s too bad he had to leave Mr. Sam. 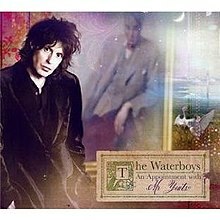 THE WATERBOYS: AN APPOINTMENT WITH MR. YEATS: 2011: 5 STARS OUT OF 5 STARS: The Waterboys have been a tragically overlooked band in the United States. They haven’t had an album on the top 200 album chart since 1993- and even before that only three of their albums have charted at all- the brilliant Fisherman’s Blues being the most successful at #76. They’ve never had a hit single- except on the Modern Rock chart in the US. For some reason I think of them as having a lot of hits. They are favorites of Larry Kirwan on his radio show “Celtic Crush” that I never miss. 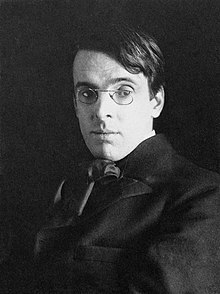 Anyway this album is an album of songs based on the poetry of William Butler Yeats- a major influence on Waterboy’s front man- Mike Scott. Yeats poetry set to music by Scott. One of my favorite albums of the past two decades- favorite tracks- Let The Earth Bear Witness, Song of Wandering Aengus, Sweet Dancer, White Birds, September 1913, The Lake Isle of Innisfree, The Hosting of The Shee, News Of The Delphic Oracle to name a few. This evening I sat outside- a beautiful evening- and listened to the three hours of Celtic Crush from Sunday that I missed- Sirius XM- The Loft. Excellent. Celtic Crush is on 9-to noon every Sunday on The Loft. I haven’t heard any Waterboys stuff post 1990 – is that your favourite of their later stuff? Yes- that is my second favorite Waterboys- behind Fisherman’s Blues! I’ll have to check this out. I only know The Whole of the Moon and Fisherman’s Blues, which I love.